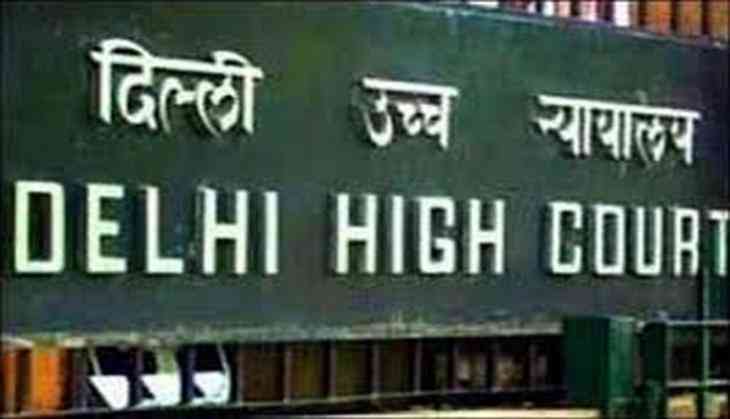 A Delhi High Court judge on 5 June recused himself from hearing the plea opposing the reduction of seats in the LLB in Delhi University (DU). He said the petition will be transferred to another bench. The second bench will hear the case after 2 p.m.
On 31 May, the court issued a notice to the Centre, the Delhi University (DU) and the Bar Council of India (BCI) on the plea seeking direction to not reduce the LLB seats in the university. According to the decision taken by the BCI and the Faculty of Law, the University of Delhi will only admit 1,440 students to its LLB programme from the next academic session i.e. 2017- 2018. The current intake of students is 2,310. Last year, the DU students protested after reports surfaced on the suggestion by the BCI to trim down the number of seats for admission to the 2016-17 batches for LLB seats at the three law centers. Since 2014, the Law faculty has been in trouble with the BCI for not following the council's rules regarding infrastructure and student intake.